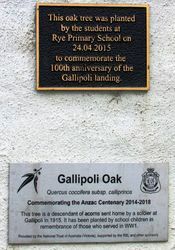 The Gallipoli Oak commemorates the ANZAC centenary (2014 -2018) and those who served in World War One. 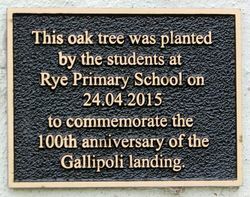 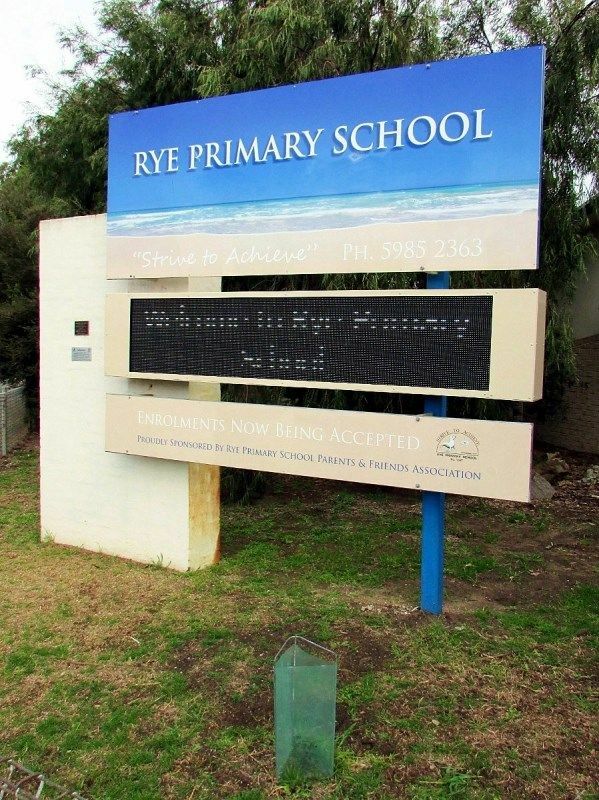 The tree was planted by the students to commemorate the 100th anniversary of the landing at Gallipoli. 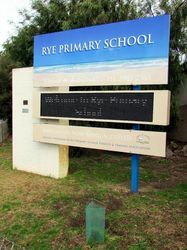 remembrance of those who served in WW1.